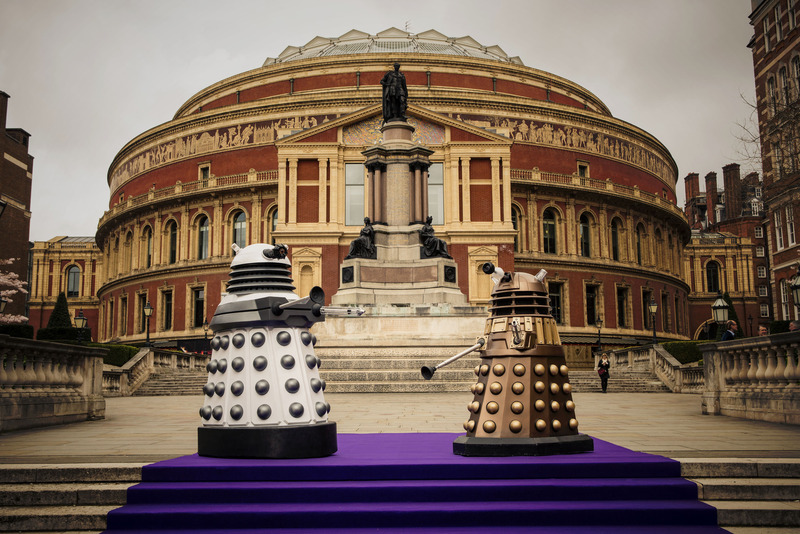 Welcome to the 2014 BBC Proms. With the Proms audience now truly international, this season we celebrate global classical music by welcoming more international ensembles to perform than ever before, including orchestras from China, Lapland, Singapore, South Korea and Turkey. Commemorating the centenary of the outbreak of the First World War, the Proms teams up with the National Theatre for the first time for a War Horse Prom; Gabby Logan presents the first ever BBC Sport Prom; and we mark the 80th birthdays of Sir Harrison Birtwistle and Sir Peter Maxwell Davies across 10 Proms performances. The Proms’ enduring mission to create the widest access to classical music is helped enormously by the growth of technology. This summer there will be more Proms content available online, including on mobile and tablet. Every Prom is broadcast live on BBC Radio 3 and many on BBC Television.